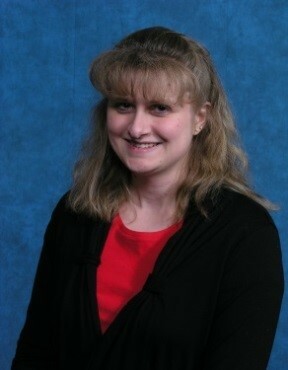 Ms. Nysse is a dedicated professional with expertise in office oversight and coordination. Her more than 15 years of progressive administrative experience have made her thorough and effective in organization and time management. Jill processes training program registrations to ensure accuracy and compliance with federal grant requirements. She coordinates all AATTAP travel and lodging negotiations, logistics and documentation. She also prepares statistical reports for program administration, as well as evaluation summaries and pre- and post-training/event questionnaires in support of continuous program improvement. Jill serves as an essential liaison between AATTAP’s customers, stakeholders, partners and personnel, coordinating all requests for training, technical assistance, meetings and events; she guides and supports inquiries and requests from inception through delivery, working with a wide variety of professions and officials including mayors, chiefs of police, police officers, judges, prosecutors, school officials, legislators, Native American tribal members, Hispanic contingents, and federal across the U.S.
Jill has extensive experience in providing onsite program support, and has assisted in the coordination of multiple conference and symposium events in the areas of missing, abducted and exploited children. Jill hold two Associates Degrees in Meeting and Event Management and Administrative Assistance from Fox Valley Technical College (FVTC).